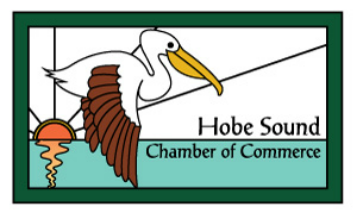 The Hobe Sound Chamber of Commerce plays a significant role in the Martin County and northern Palm Beach County business community. The Chamber is a business organization financed entirely by membership investments. It provides opportunities for members to stay connected, network, advertise, receive continuing education, ﻿receive business﻿ support and give back to their community.